How Clean Is Your Ice? Got a 5-star food hygiene rating? Everything's fine, right? Well, what about your ice? 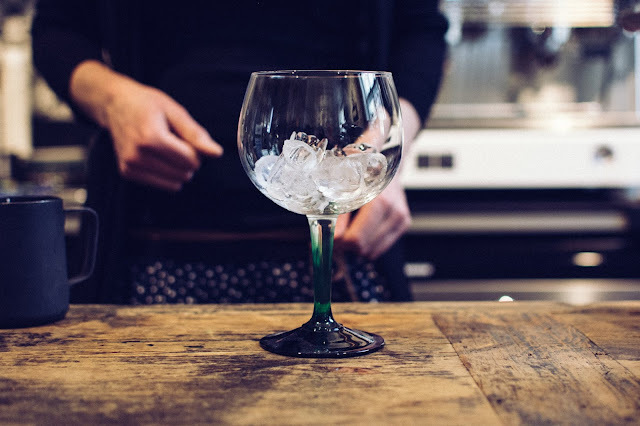 Don't be caught out - check out our guide to ensure your ice is sparkling clean and ready for service. Don’t worry if you missed out on our Black Friday deals - we’re extending the sale for even longer! This will give you another chance to save more money on all our products, across stores and online. 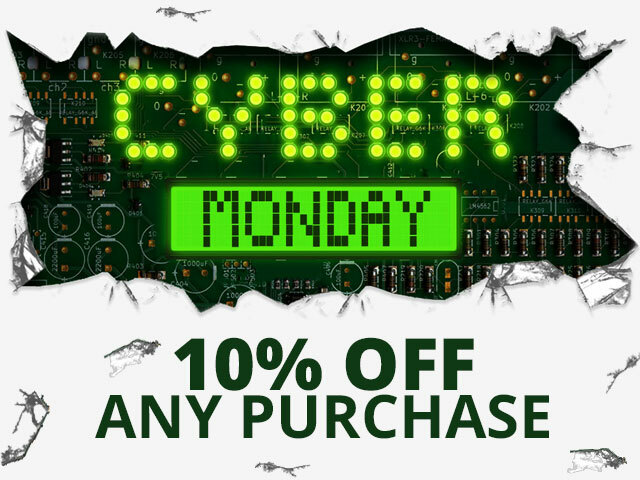 If you didn't quite get everything you need from the Black Friday bonanza, you can now get 10% off any purchase on Cyber Monday (26th). If that still isn’t enough, you can receive £10 off your purchase when you spend £100 or more on the following Wednesday (28th), for one final festive treat. With many great deals for a very limited time only, stock is sure to run out fast so start shopping now! Grab your Cyber Monday deal now! Enjoy the perks of FREE NEXT DAY DELIVERY* when you spend just £30 before 8pm. *Yellow and purple zones only. You can see full details of our delivery information here. 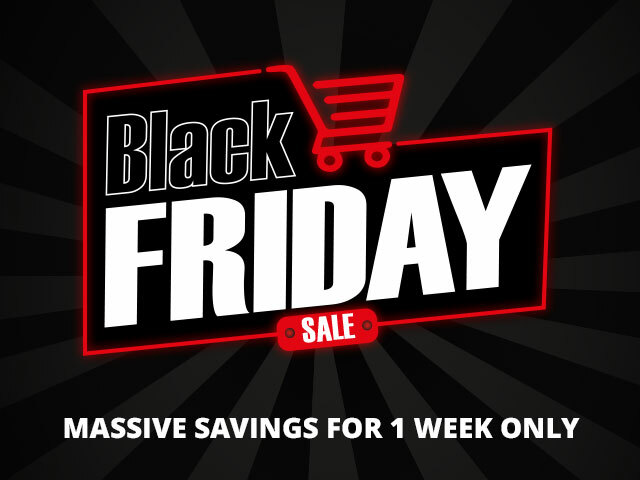 Black Friday is fast-becoming a national holiday in its own right – albeit unofficially – with people across the world eager to grab the best bargain possible. With massive savings on must-have products, it's no surprise that savvy shoppers are making the most of this event, spending a whopping £1.4 billion in the UK last year. Here at Nisbets we’re going bigger than ever before, which is great news for you and your business. We’re slashing prices for the whole week! From Monday (19th), until midnight on Sunday (25th), you can find exclusive discounts across the entire Nisbets range. With some items over 70% off, as well as our brilliant deal of the day offers, you’ll find everything needed to kick start your holiday season. From crockery and cutlery to cookware and consumables, these offers are available for a limited time only. Be sure to bag a bargain and prepare for the rush. Now the clocks have gone back and the days are getting darker, it’s time to add a little light back into your life – and your restaurant. Lighting is about more than just helping people see what’s in front of them. It’s important for setting the mood, creating ambience and generating the atmosphere that will keep your customers coming back for more. 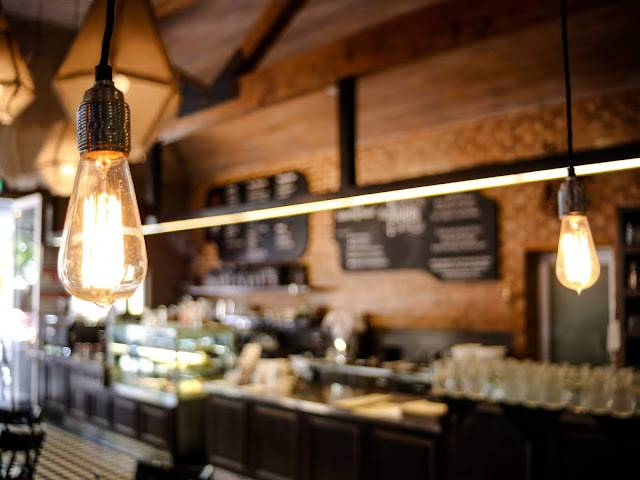 Lighting is an integral part of any successful catering business - find our whole lighting range here! Blue Planet II highlighted the catastrophic effect our plastic consumption is having on the world. 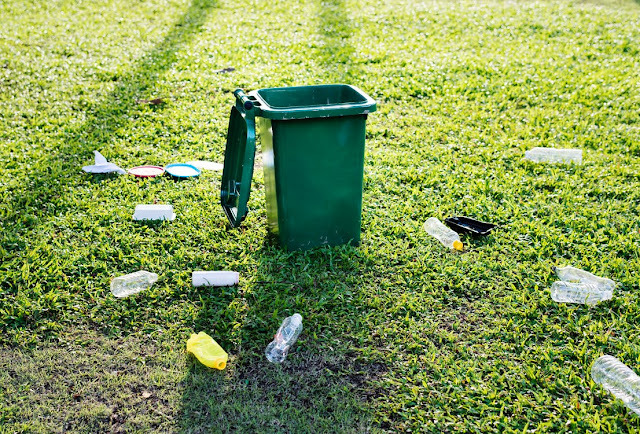 In response, public opinion has shifted towards going green – with big businesses called upon to drive the initiative.